If you’re a coffee lover in Melbourne, you’ve no doubt visited Dukes’ stunning café at Ross House on Flinders Lane in the CBD. Designed by Chris Connell, the interior is warm and sophisticated, featuring mid-century inspired wood panelling, recycled art-deco style tiles and reclaimed timber. The overall effect is clean, sophisticated and utterly stylish, with a sharp attention to detail. It’s no surprise that Dukes produce coffee with the same effect. Peter and Max run the Dukes outfit, sharing a passion for great coffee and an untiring desire to carefully roast the best coffees in the world. 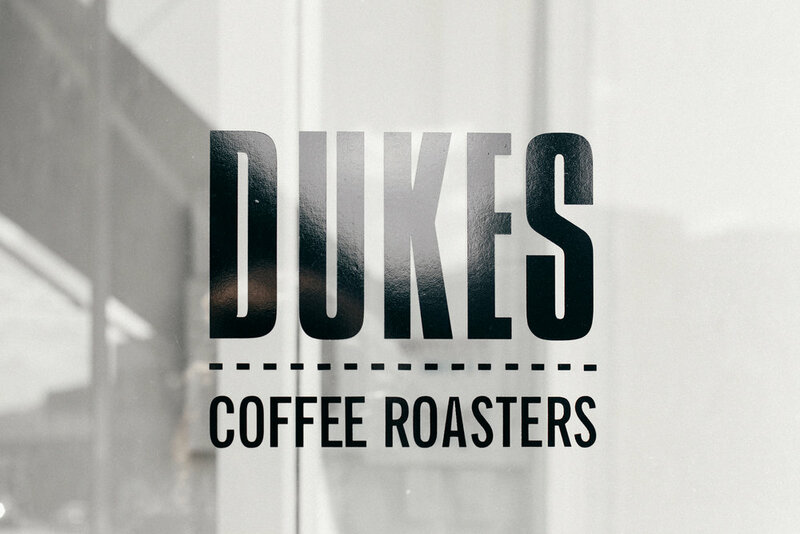 Using innovative and methodic roasting practices at their roasteries in Melbourne and Perth, Dukes produce beautiful, freshly roasted speciality coffee with an outstanding attention to detail. Each lot is carefully selected and then profiled, tweaked and cupped rigorously. 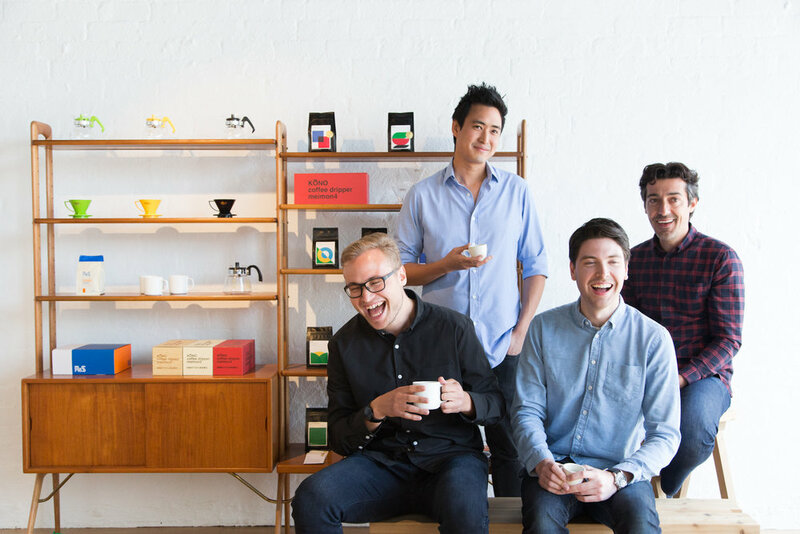 Intimately familiar with every bean in their range, Dukes also work extensively with their expert baristas to provide constant feedback to help them tweak their singles and blends. This month, Three Thousand Thieves members will experience the Dukes El Salvador single origin. With all of their coffees being ethically traded and sourced from individual farms or small cooperatives, the Dukes El Salvador is produced by Mr Ricardo Quiñonez and his farm manager Jose Martinez at El Olvido Estate just outside El Salvador’s capitol, San Salvador. Mr Martinez is extremely methodical about the growing and picking procedure: the cherries are rigorously classified and passed through brix readings, with Martinez only accepting those with a 21+ sugar content. This meticulous process continues with the cherries being gently processed with clean rainwater and sun dried on concrete patios. The result is a perfect expression of the classic El Salvador Bourbon variety: very consistent and delightfully clean. 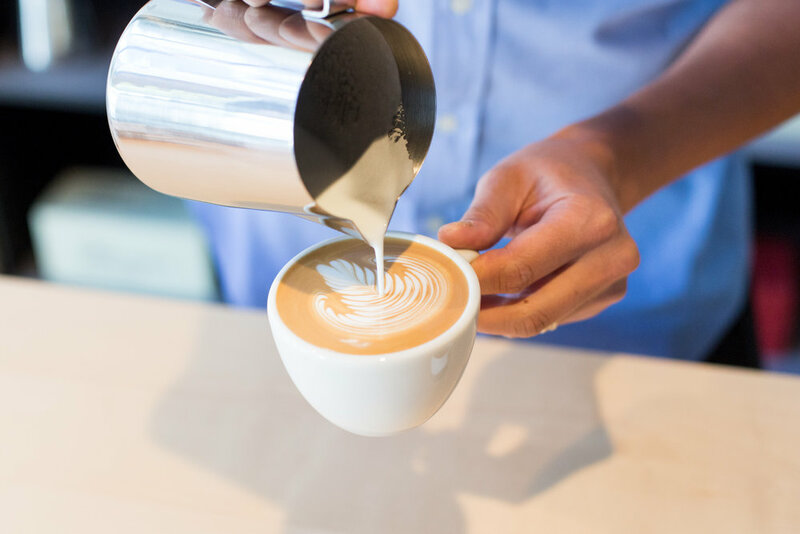 In the cup you can expect a flavourful journey, covering a maple syrup hit up front, a smooth buttery body, notes of blueberry and Fuji apple, followed by a long, sweet finish. So what can we expect from Dukes in the future? “We are doubling down on our organic product focus, with our goal set to be 50% organic by the end of 2017, and we’re also starting to develop new sustainability projects at origin through our affiliation with 1% For the Planet and WeForest,” says Max. We know you’ll love the Duke El Salvador as much as we do - after all, if excellence is in the details, then Dukes are the masters.